The profiles used in Liniar flush sash uPVC windows deliver high energy savings for the homeowner at a cost effective price. Liniar uPVC window systems are capable of achieving A+ WER (Windows Energy Ratings) with cost effective double glazing – and a U-value as low as 0.8 W/m²K (with triple glazing). 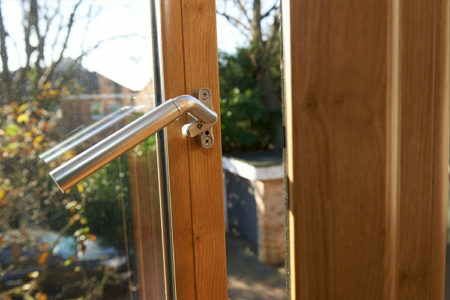 Liniar flush sash uPVC windows are fully and easily recyclable at the end of their lifespan. 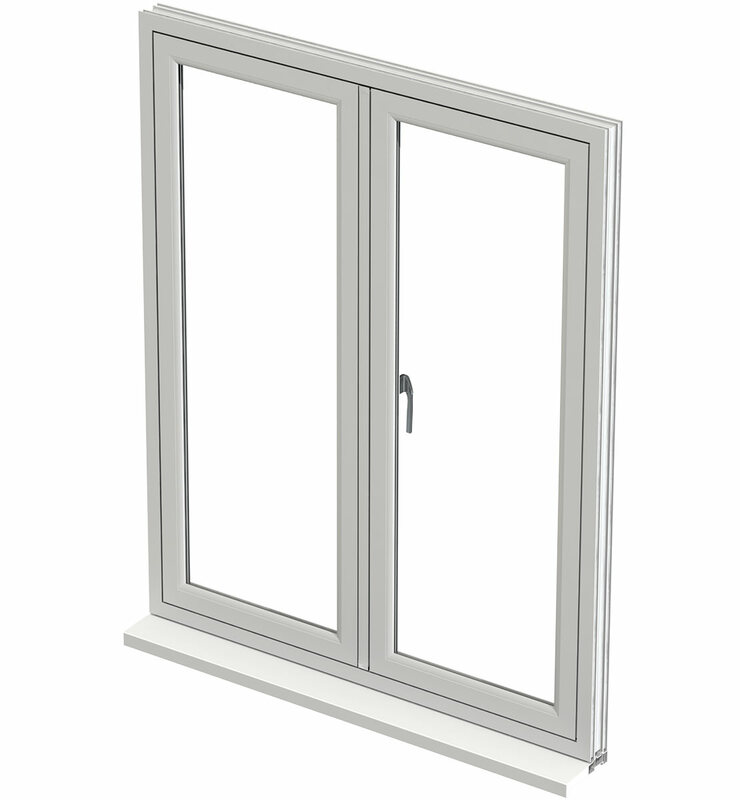 Also, all Liniar’s window frames are, and have always been, 100% lead-free – far ahead of legislation. You no longer have lead in your petrol or paint, so why choose to have frames containing lead? Liniar’s flush sash uPVC windows are less frame and more glass, meaning a much more attractive window and letting in the maximum amount of natural light. High-tech design and engineering combines with the flexibility to create an individual appearance for every home, pushing the boundaries of possibility. The ground-breaking profiles used in Liniar flush sash windows have a much greater thermal efficiency than conventional uPVC windows. By developing the latest in multi-chambered profile technology and removing unnecessary steel reinforcement, Liniar ensure that the warmth remains where it should – inside. Bypassing their timber alternatives, our flush sash windows are created using our market-leading uPVC profile. 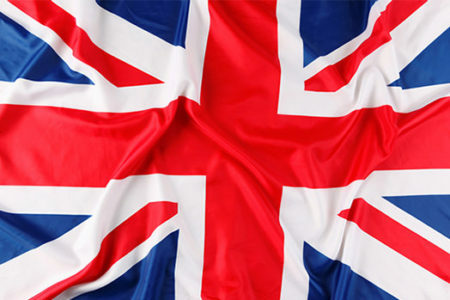 This means that they can achieve an A+ standard of thermal efficiency. Not sure flush sash uPVC windows are the ones for you? Not to worry, have a look at the other types Liniar offers. 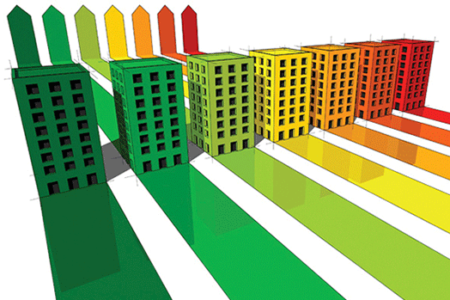 To find out more about specific uPVC Window Energy Ratings, visit our WER Calculator. 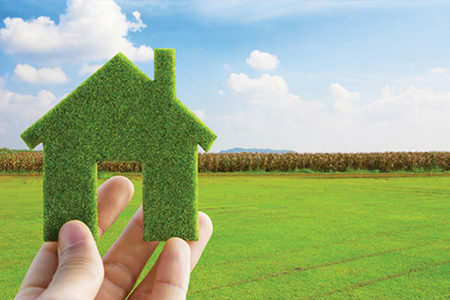 Created and produced in our purpose-built factory in the heart of the UK, the Liniar range of windows and doors has been celebrated for its impressive energy efficiency. What you may not know though is that Liniar doesn’t sell the finished products directly. Using cutting edge technology and machinery, Liniar extrudes the lead-free uPVC frames used for its products, and distributes them to a nationwide network of reputable window fabricators. These fabrication experts make Liniar flush sash uPVC windows to our precise and exact pattern. Glass is added and the fabricator then either fits the products themselves or supplies them to independent window installers. 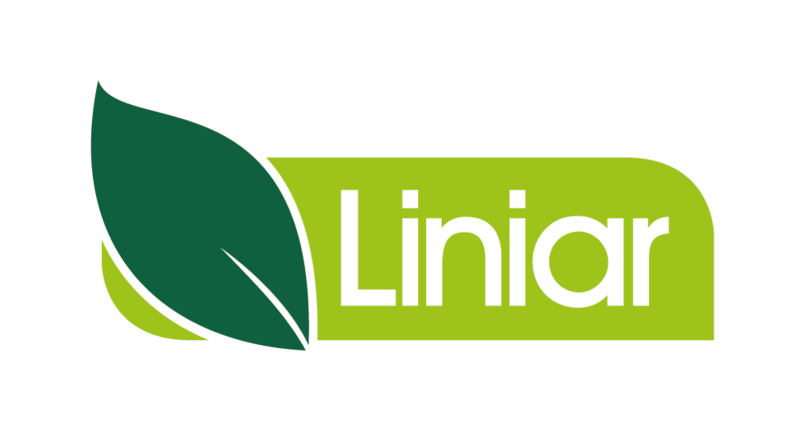 Find your nearest Liniar stockist here or contact us for more information.tion.